China's social media erupts after Carlos Tevez describes his short spell at Shanghai Shenhua as a "holiday for seven months." The 33-year-old struggled for form and fitness during a disastrous stint in China, where he was among the best-paid players in the world on a reported weekly salary of 730,000 euros. That prompted an outpouring of anger on Chinese social media, with fans of a number of Chinese Super League clubs rounding on the man often disparagingly labelled “very homesick boy” in the Asian country. “Football hooligan, please get your arse out and never return to China again. Scum,” wrote one on Weibo, China’s equivalent of Twitter. “I wonder if there is anyone more shameless than him,” added another. Tevez missed half of Shenhua’s CSL games injured, out of form or out of shape, and when he did play he failed to justify his hefty pay check, scoring just four league goals. As well as hitting out at Tevez, whose previous clubs include Manchester United, Manchester City and Juventus, Chinese fans also said Shenhua should take some of the blame. “After looking at Tevez’s interview my heart as a Chinese football fan is again deeply hurt,” wrote another on Weibo. 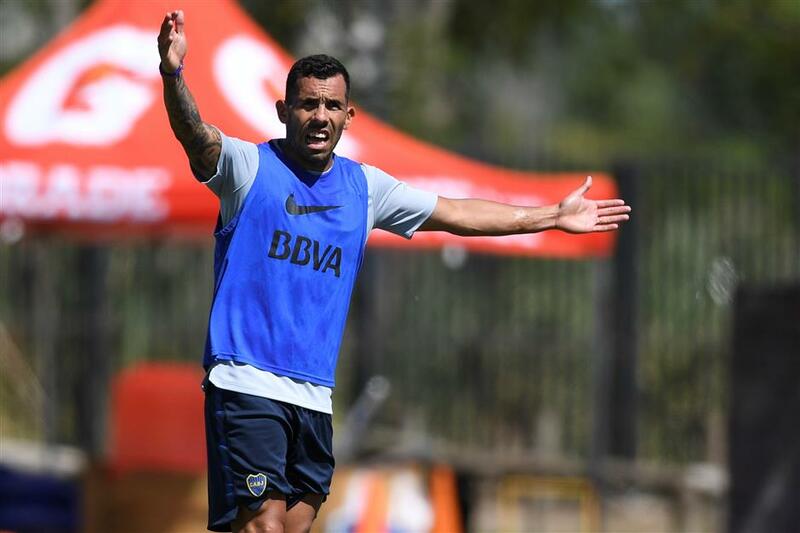 In contrast, Tevez has been warmly welcomed back for his third stint at Boca and has a supporter in Argentine great Diego Maradona. “He filled Santa’s sack with dollars and came back to Boca,” Maradona was quoted as saying by Argentine TV earlier this month. Shenhua, which is keen to draw a line under the Tevez fiasco, declined to comment.